Amaechi, while inaugurating the committee in Abuja, said that the Federal Government had approved the implementation of the reports earlier submitted by the committee. The Minister of Transportation, Mr Rotimi Amaechi on Wednesday inaugurated six-man Interim Management Committee to restructure Maritime Academy of Nigeria (MAN), Oron. He said that the committee was earlier inaugurated in January to advise the government on the best way to restructure and reposition the academy, adding that the report had been submitted. “It is my pleasure to once again welcome you to yet another inauguration on the same matter, the restructuring of the Maritime Academy of Nigeria, Oron. “As I said during your inauguration as a committee to advise government on how best to restructure and reposition the academy to make it comparable to successful academies worldwide. “To achieve the vision and objectives of establishing the institution, members of the committee now transformed into an Interim Management Committee. “We approach the Federal Government since May to give us the go ahead to implement your reports and we got the approval of the President for the committee to implement that report, “ he said. 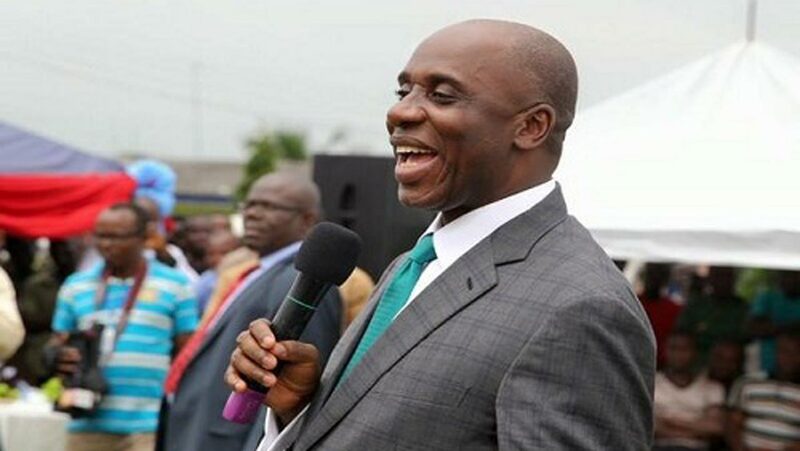 Amaechi urged the newly appointed Rector of the Academy, Cdr. Duja Effedua to work with the committee, saying he could also act in that capacity after the assignment of the committee was over. “The Federal Government had appointed the Rector with the idea to work with the committee and he can only act as a Rector after the committee is done with their assignment,’’ he said. He said that the ministry would provide the necessary resources to enable the committee function properly. Responding, the Chairman of the Committee, Mr Adebayo Sarumi said that the committee was willing to carry out the approved recommendations given to them. He said that the committee would complete its task within the duration of six months as instructed. Responding, Effedua, the Rector of MAN said he would assess the situation and challenges of the academy to enable him know what next to do. “I am new in that office, I have to go there to assess the situation, nobody can rise above the interim, I must go there to appraise the situation,’’ he said.